When it’s time to buy a house, many homebuyers visit the institution where they do all their banking. 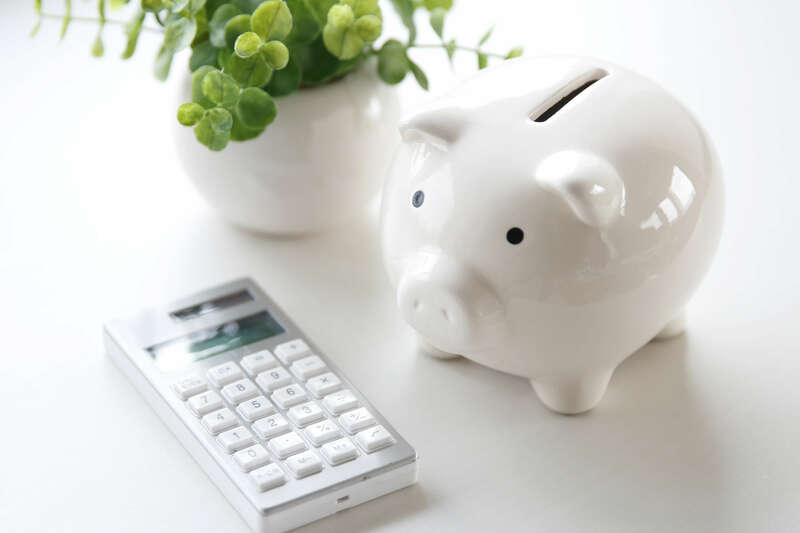 Once they get their mortgage, any renewals or future mortgages often remain with that bank. The thing is that most people who do this do it out of convenience, not because it’s better for them. We don’t work for any lending institution. The fact that we have to work with so many to find you the best deal forces us to be objective and impartial to all of the lenders. We don’t give preference to any one lender. It’s that simple. We’re focused on finding the right mortgage for you. 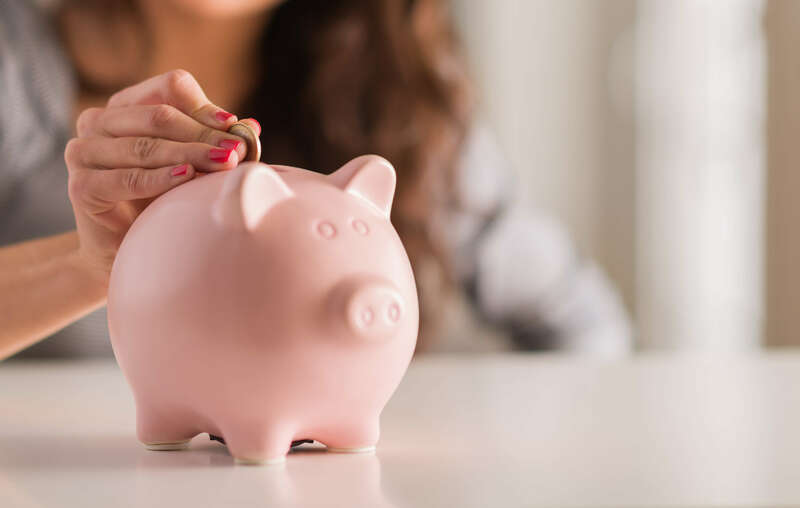 We’re in the business of saving you money, not making the banks money. Every time you meet with us is a complimentary visit. We never charge you to save you money. You will never receive a bill from us, just a happy home. 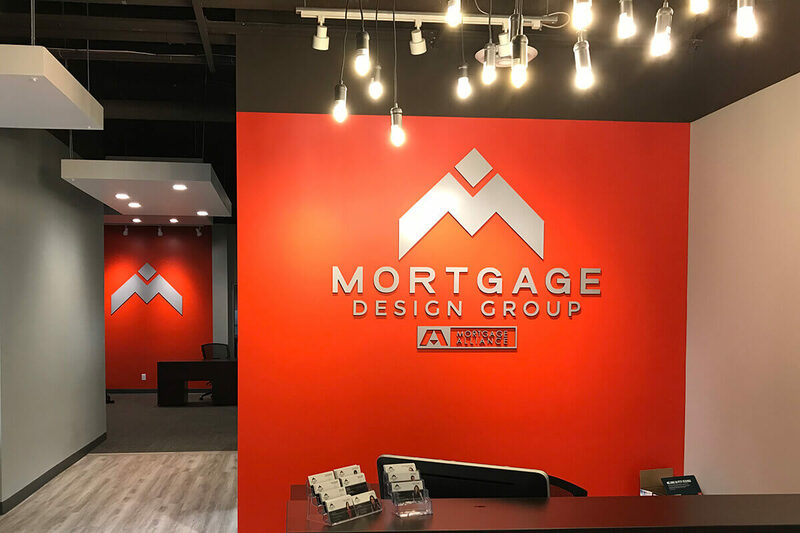 Because we’re connected to all the mortgage options offered by all the lending institutions, you need to visit only one location to get the best mortgage for your home. No matter how much mortgage rates or products change, we won’t. Don’t settle for the first mortgage option that comes your way just because it’s where your chequing account is. 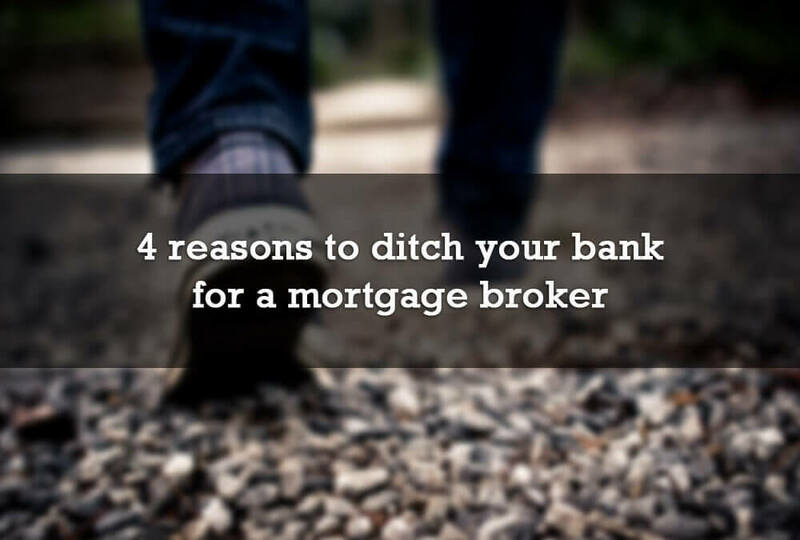 Choose a mortgage broker and save money.